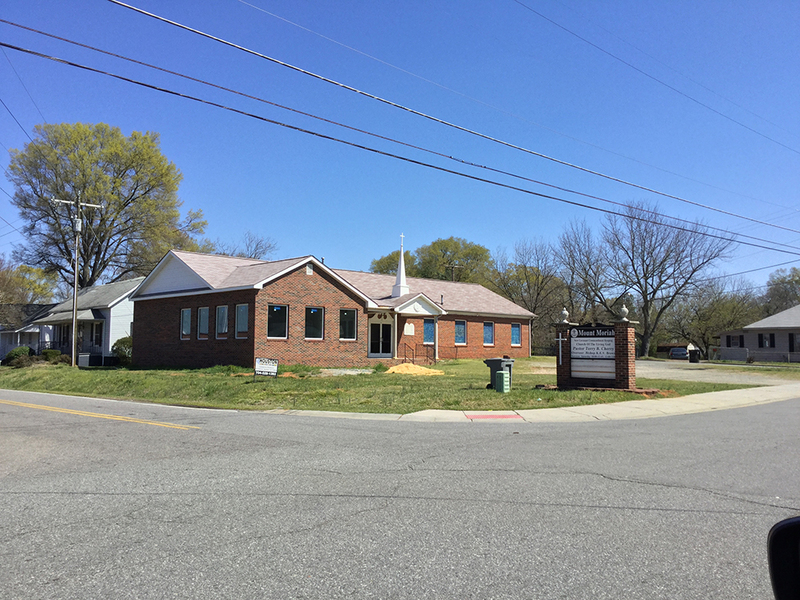 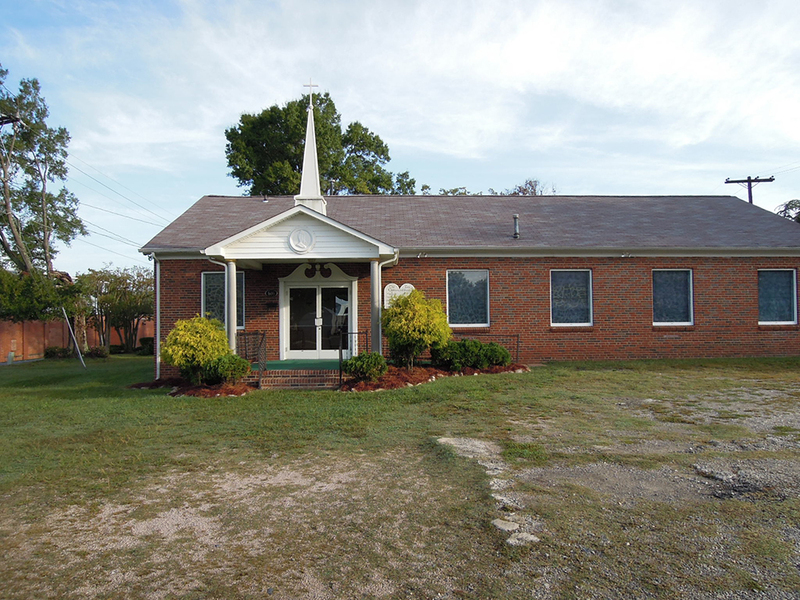 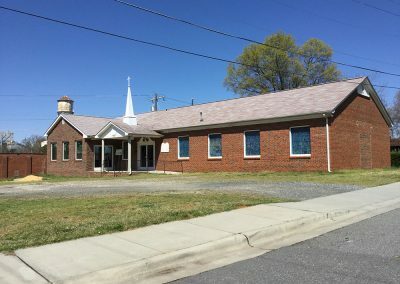 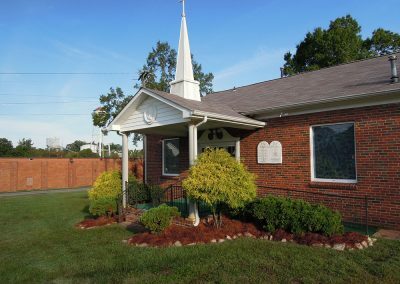 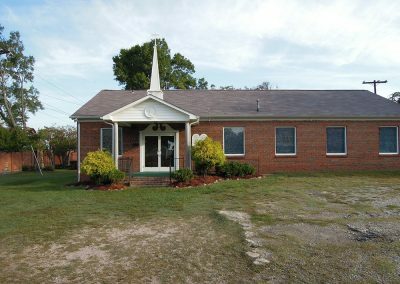 Mount Moriah Church wanted to expand their facilities to include a Fellowship Hall. HGA designed an area to meet their needs and increased the size of the facilities by 40%. A converted single family home with similar detailing, the expansion enhanced an existing entry, used appropriately scaled windows to bring daylight into the new dining area, and accommodated the existing roof line. 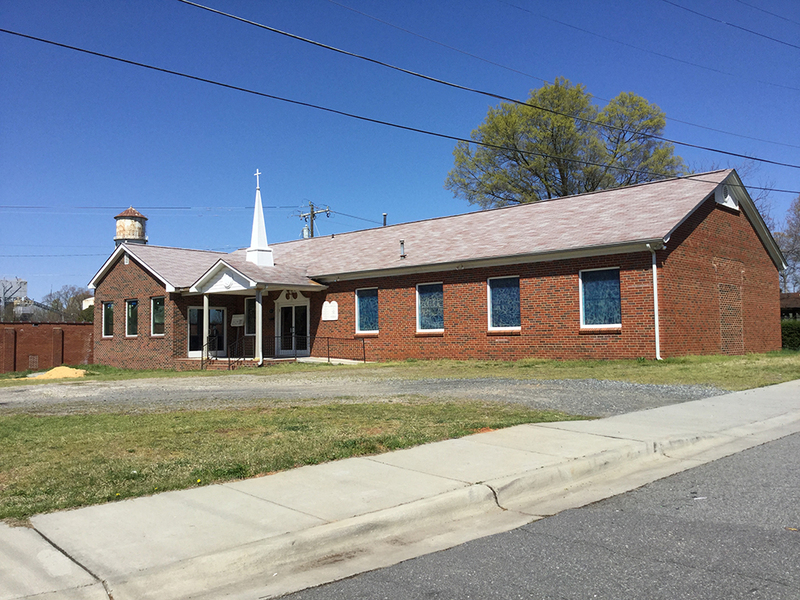 Matching brick and trim details completed the design while improving the overall visual appeal. 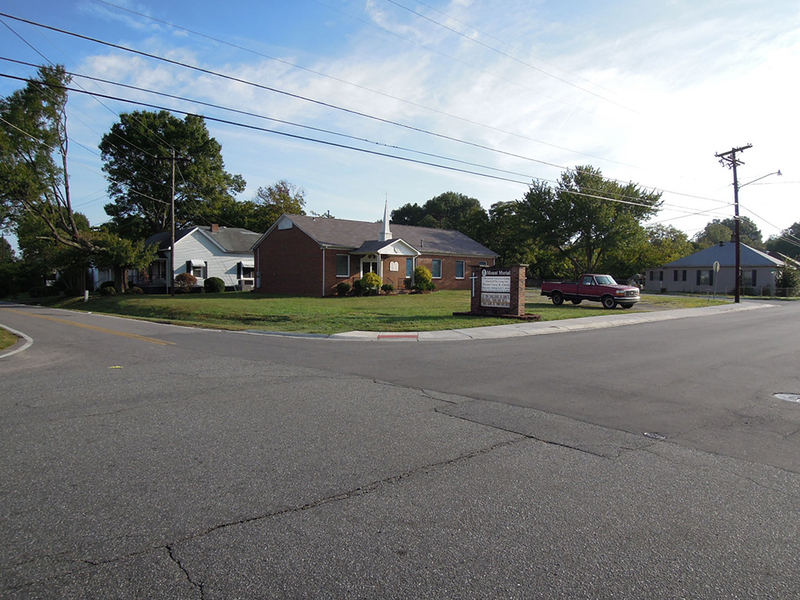 HGA worked closely with the Town of Mooresville to maximize the use of the available land while maintaining zoning restrictions. The new addition includes a kitchen, pantry, and seating area. 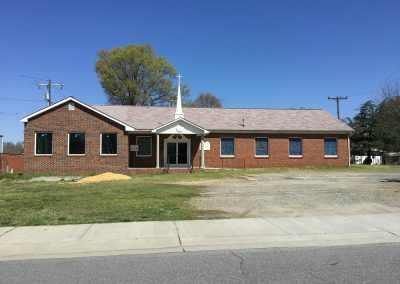 HGA assisted the church to accommodate their budget constraints, and the church completed the expansion as funds allowed.